West Ham are among a number of sides keeping tabs on Mainz 05 wonderkid Erkan Eyibil, according to Turkish Football. The 17-year-old has been dubbed the new Mesut Ozil on account of his creative talents, and has impressed hugely for the Bundesliga side’s youth team this season, enjoying a raid ascension through the ranks. According to the report, the Hammers are one of a number of sides keen on on the left-footed playmaker after his 12 goals across all youth competitions he has played in, and the youngster is said to be out of contract in 2020 with just one year left on his current deal in Germany. As far as comparisons go, Mesut Ozil is a pretty decent one to have bestowed upon you. Those kind of monikers are usually just lazy, buzzwords dreamt up by journalists and publicists to hype up a young prospect, but in Eyibil’s case, it could actually come true. The playmaker has a wicked eye for a pass, and the talent to execute his visions as well. He has hit nine goals and registered four assists in 16 youth matches so far this season, and has been rewarded for his efforts with a first call up to the German youth international setup. The teenager also qualifies to play for Turkey as well, and there will no doubt be a scuffle for his services when push comes to shove and he has to properly decide where his loyalties lie. 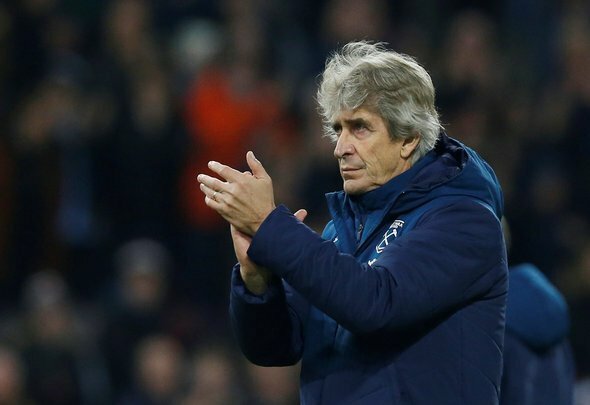 He may still be young, and he has an awful lot to learn, but you wouldn’t bet against him going to the very, very top of the professional game, and if West Ham can snap him up before the secret gets out, what a signing this could be for them.